Eddie dreams of being a doctor. His mom sells vegetables for a living and takes care of Eddie and his four siblings by herself. He loves English and math. 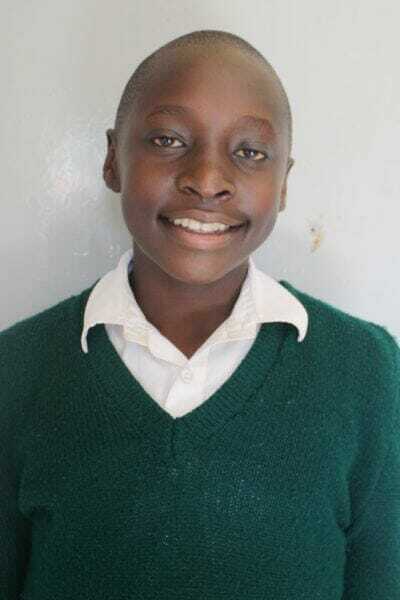 Eddie enjoys playing and watching soccer, and his favorite food is chicken and ugali.